Hoodline rounded up Fayetteville's most popular cupcake sellers, using Yelp data and our own methodology, to help you decide where to spend your cupcake dollars on National Cupcake Day, also known as Dec. 15. Topping the list is The Sweet Palette, which opened its doors in 2014. 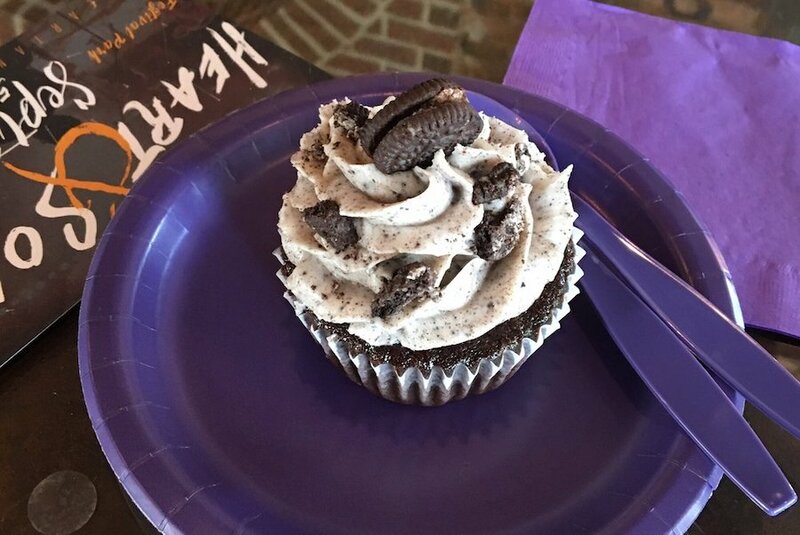 Located at 101 Person St., the bakery, which offers made-from-scratch desserts, cupcakes and more, is the highest rated cupcake spot in Fayetteville, boasting 4.5 stars out of 32 reviews on Yelp. The bakery's everyday flavors include red velvet, salty caramel and Oreo, with signature offerings like apple spice, banana pudding and orange creamsicle. The Sweet Palette also offers cake pops and cake bites in a variety of flavors. Next up is Smallcakes Cupcakery and Creamery, situated at 2132 Skibo Road, Suite 114. 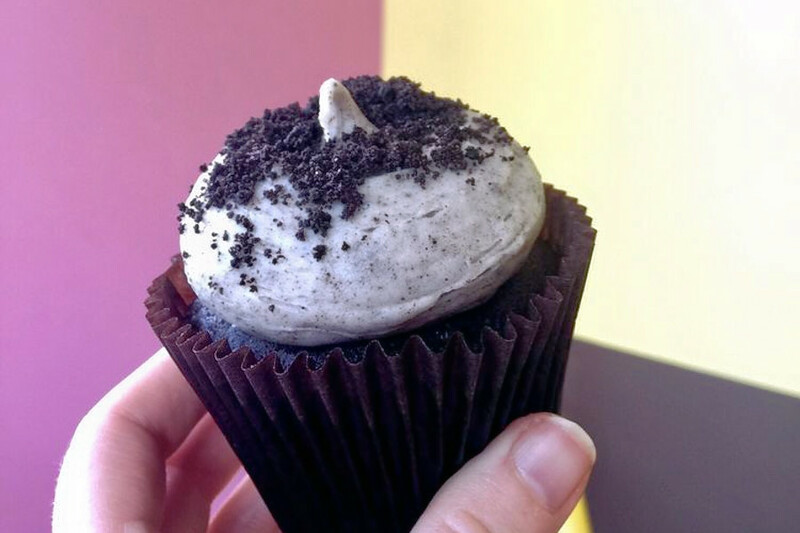 With 4.5 stars out of 30 reviews on Yelp, the spot to score cupcakes and ice cream has proven to be a local favorite. Smallcakes offers more than 200 flavors including pink chocolate, cookies and cream, caramel crunch, birthday cake and peanut butter cup. Prices for the treats are $3.50 per cupcake, $13 for four, $19.50 for six or $36 for 12. Mini cupcakes are also available for $15 per dozen. Pair your treat with the shop's small-batch ice cream, made in-house daily. 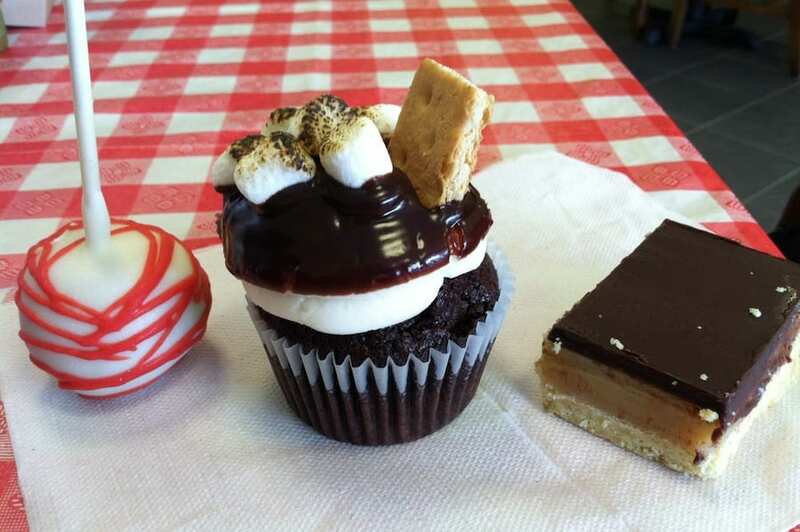 Sweet Tooth, located at 4011 Sycamore Dairy Road, Suite 102, is another top choice, with Yelpers giving the family-owned bakery four stars out of 47 reviews. 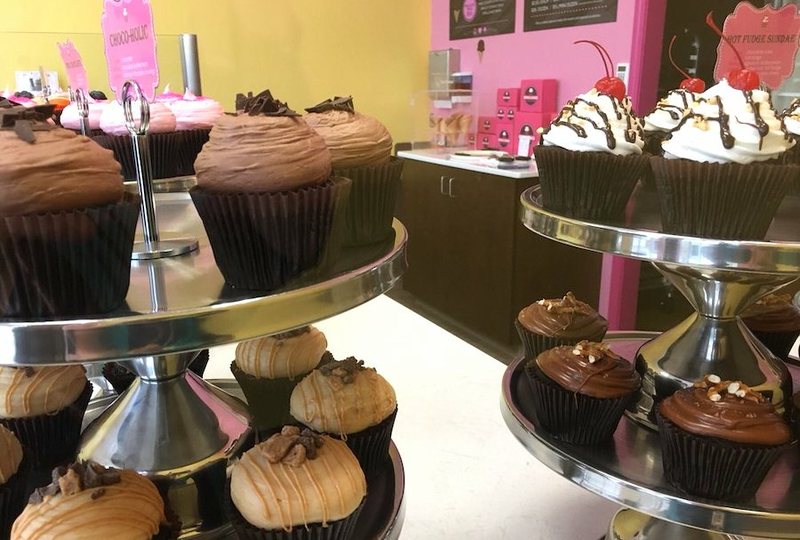 Sweet Tooth offers gluten-free cupcakes in chocolate and red velvet, and traditional cupcakes in flavors that include raspberry lemonade, snickerdoodle, red velvet, s'mores, cherries jubilee and hostess.